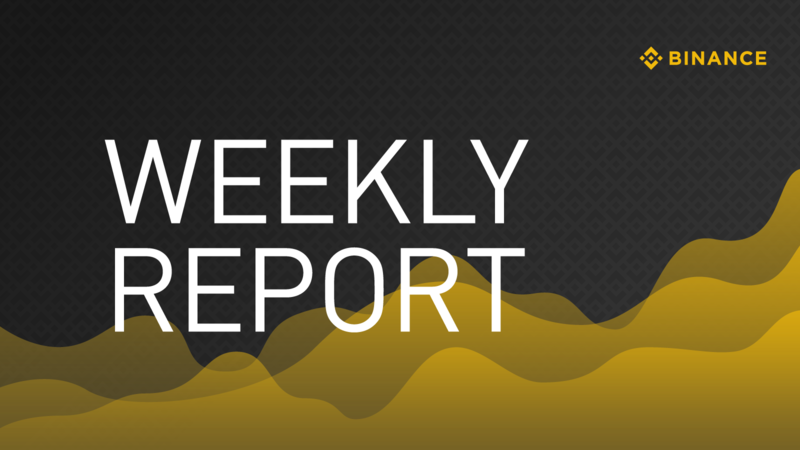 Binance Weekly Report: CZ’s Live AMA, BNB at Top 10, and More! 1. 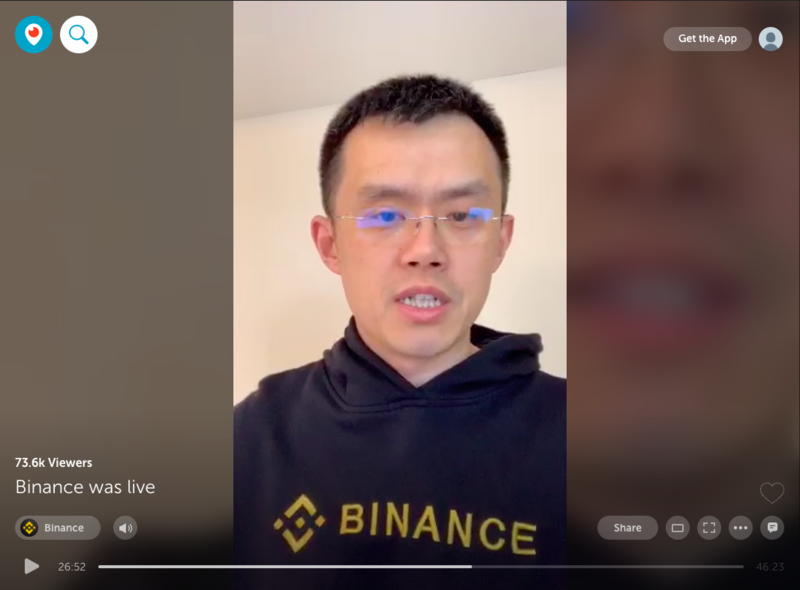 Binance CEO Changpeng “CZ” Zhao hosted a live stream addressing several questions about Binance’s upcoming native blockchain Binance Chain and decentralized exchange Binance DEX. CZ’s first live stream -- which is also the first on an upcoming series of live streams to come -- gained more than 126,000 views since it was live four days ago. Watch the entire live stream, or read the full transcript of the questions and answers. 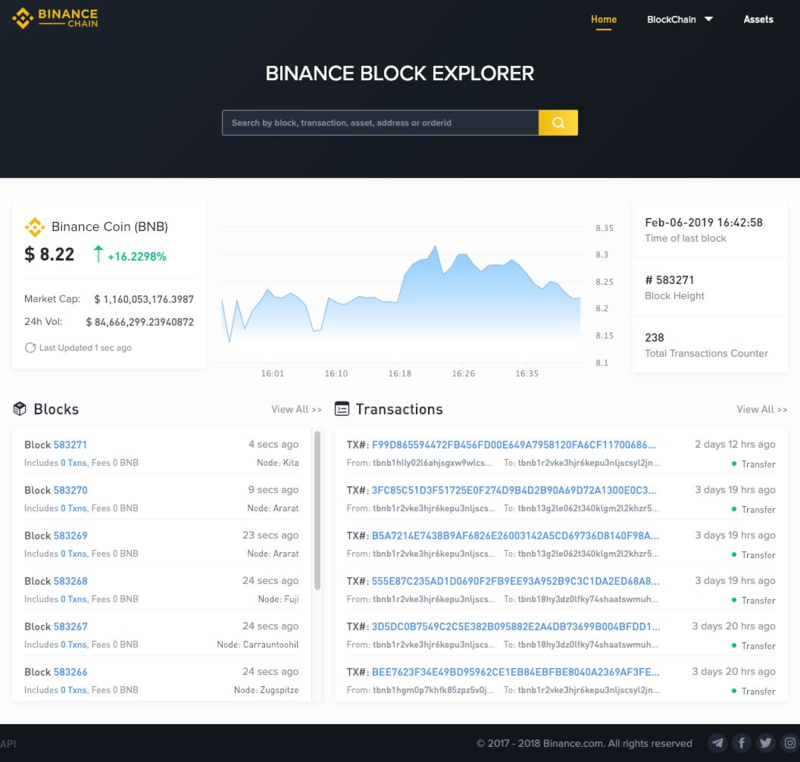 And while we’re talking about Binance Chain, here’s the sneak peek of the platform’s interface. 2. Binance Coin, the cryptocurrency of Binance, reached top 10 on the global cryptocurrency list, only 19 months after its launch. 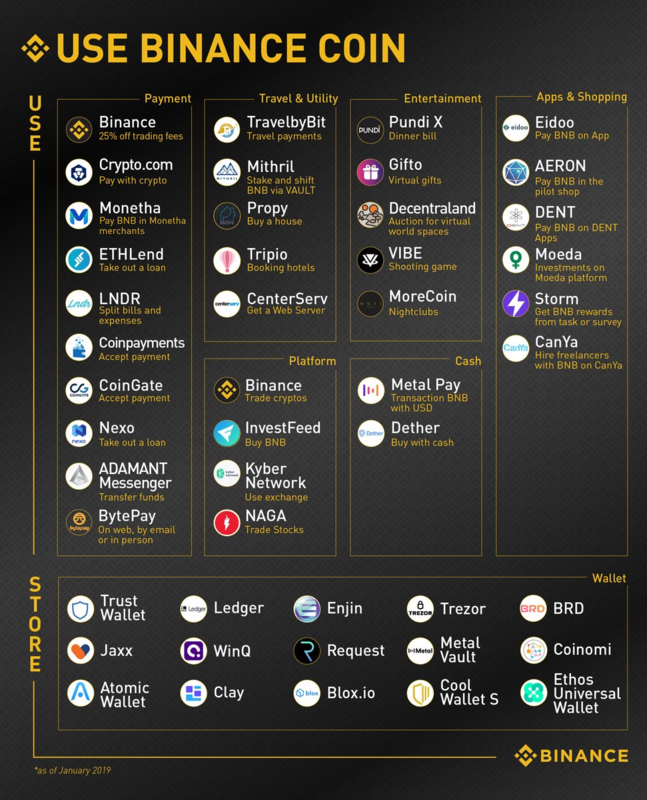 Read this post to get a glimpse of the many ways the Binance ecosystem contributed to BNB’s value. Want to know where you can use BNB aside from trading? Check out our Use BNB webpage or this handy infographic below. 3. 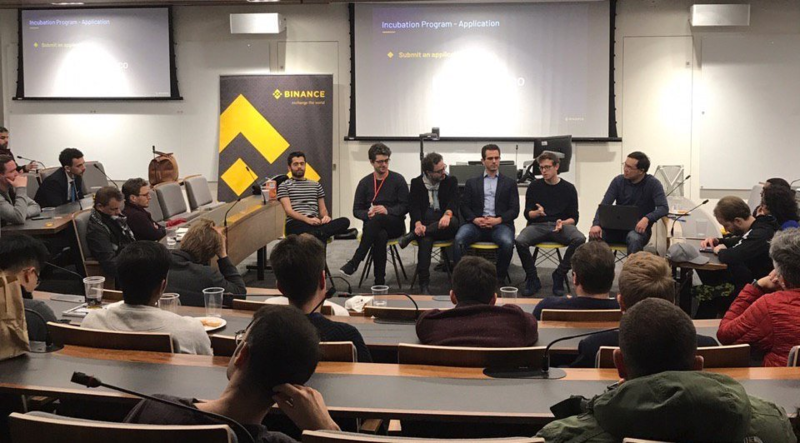 Binance Labs, the investment arm of Binance, hosted a meetup in London to promote the Binance Labs Incubation Program. The meetup, held at the Bush House campuses of King’s College, highlighted a panel discussion featuring leaders and founders from Brave Software, Zeroline Capital, Chainspace, King’s College, London Blockchain Labs, and Binance Labs. Thanks to everyone who attended. We call on blockchain projects to apply for Season 2 of our Binance Labs Incubation Program. Deadline for applications is on Feb. 28. Apply here. 4. 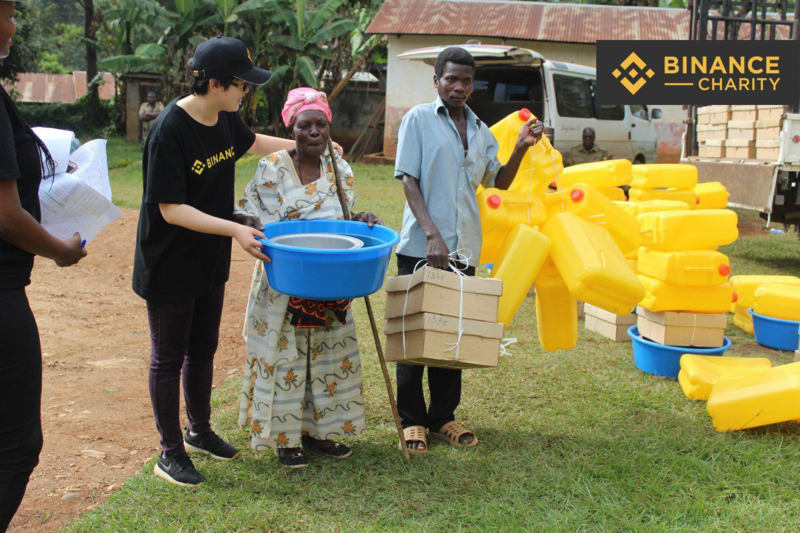 Binance Charity, the philanthropic arm of Binance, revealed the results of its continued outreach to the victims of the Bukalasi Sub-County Landslide Disaster in Bududa, Uganda. So far, 625 people have benefited from our outreach, through donations made directly to 72 heads of households. Donate to the Empower Bududa program. Read this blog for more details of the outreach. 5. Binance Academy, the education arm of Binance, just keeps getting better. Its website recently introduced a better search feature to improve user experience. In addition, learn more about blockchain with fresh content below. - Delegated Proof of Stake. [Now in Video!] Learn more about the consensus algorithm that will be used on Binance Chain. - Replay Attack. Stay safe from this kind of attack by learning how it works. Meanwhile, here’s a public service announcement from Binance Academy. 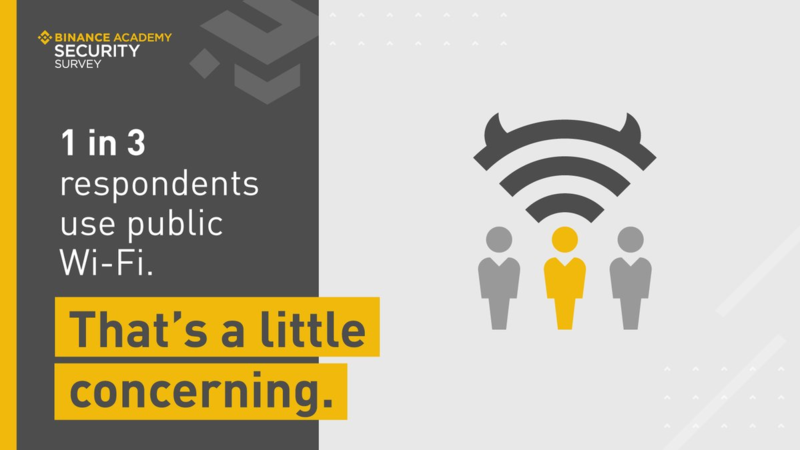 According to a recent survey we conducted, about 33% of people asked admitted to using public WiFi regularly. This practice exposes users to various security risks. Learn more about these risks in this article. 6. 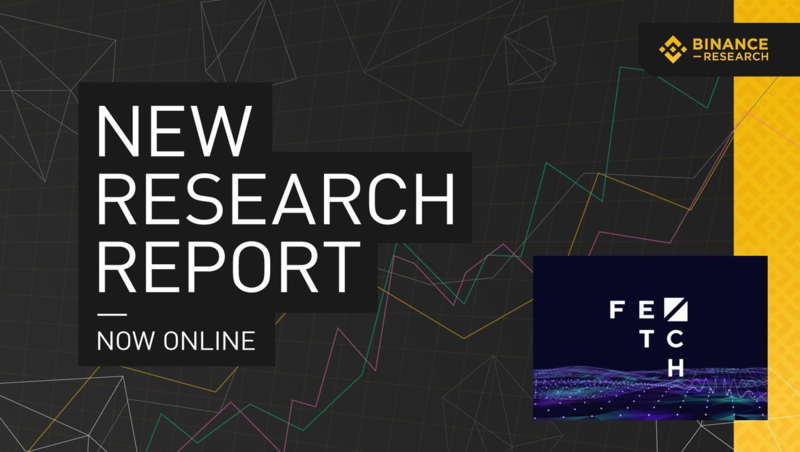 Binance Research released a new research report on Fetch.AI, the next project of our token sale platform Binance Launchpad. Learn more about this project before its scheduled launch on February 25 in this comprehensive research report. 7. 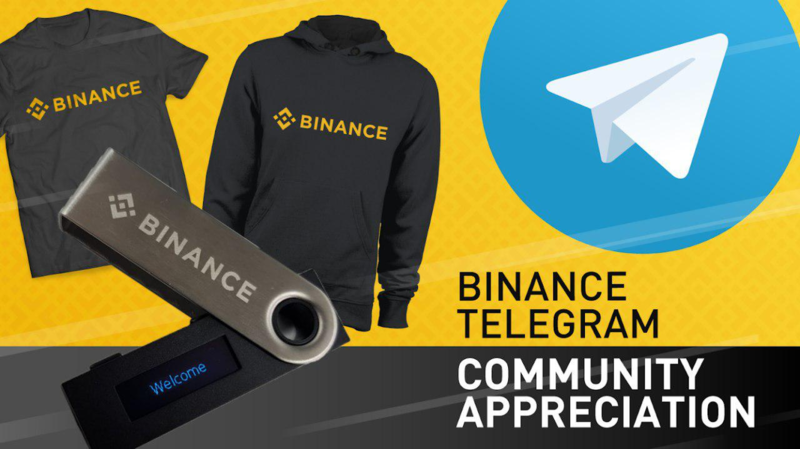 Join our ongoing Binance community promo on Telegram and win exclusive Binance merchandise, such as hard wallets, hoodies, and t-shirts. Read this blog for promo instructions. That’s a wrap for last week! Please follow us on Instagram, Twitter, and Facebook to stay up-to-date with our latest announcements. Join our official Binance Telegram group to participate in discussions with our users, staff, and volunteers. Download the Binance app now.